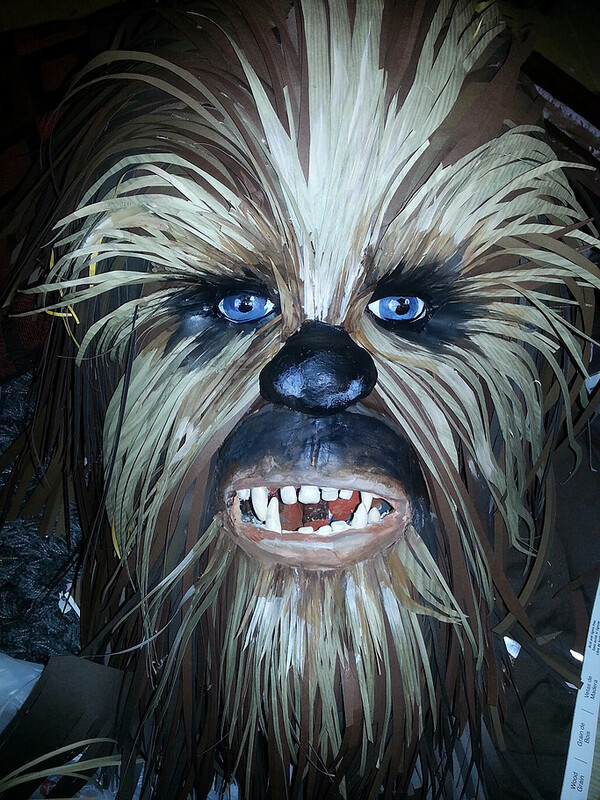 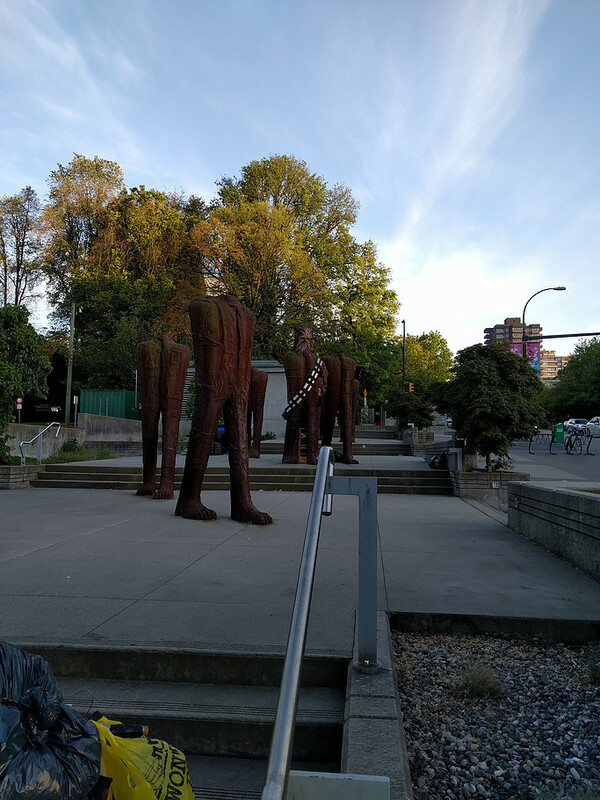 We retrofitted these cool Magdalena Abakanowicz headless statues for Star Wars Day. 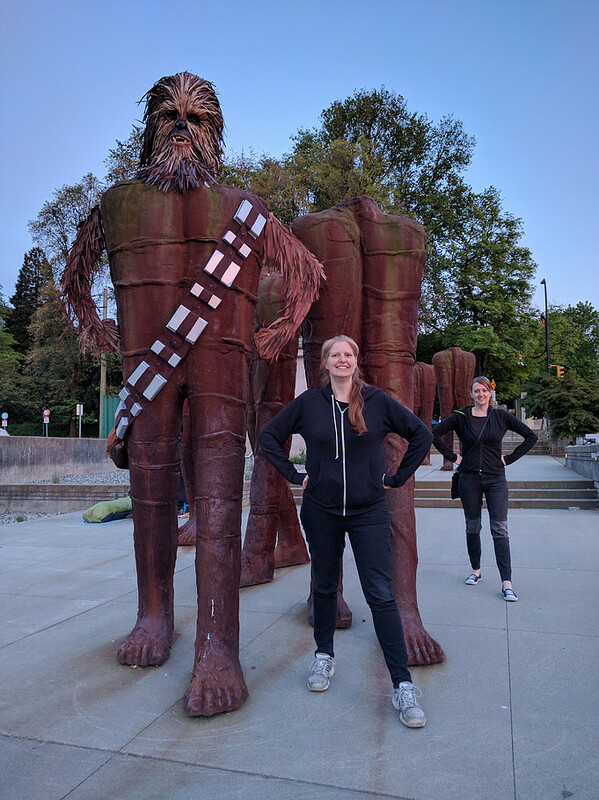 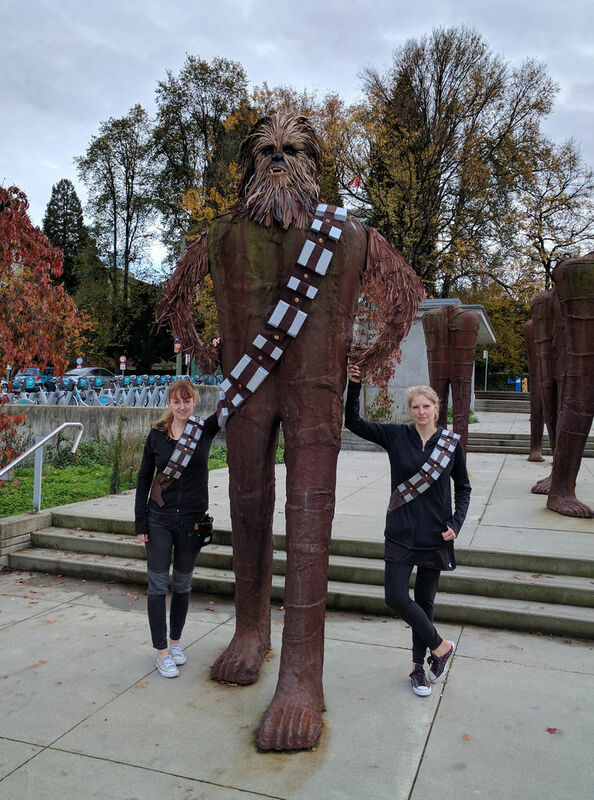 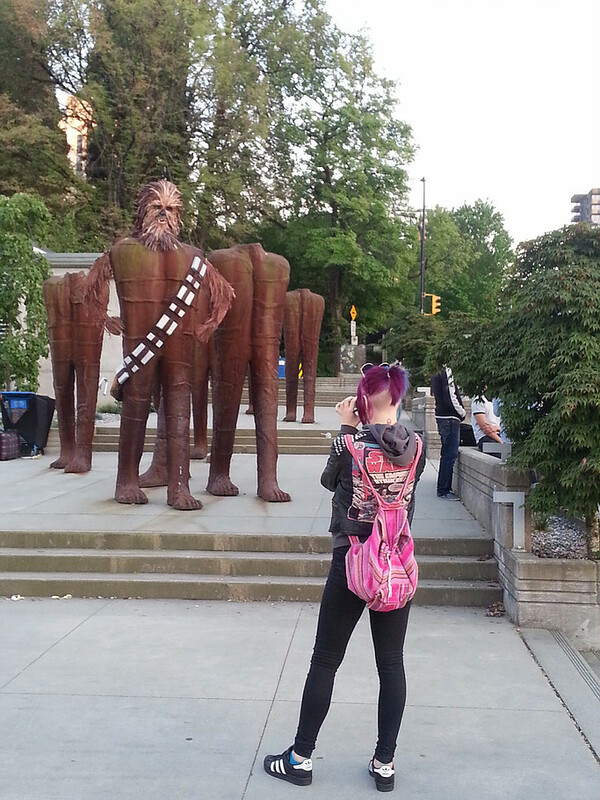 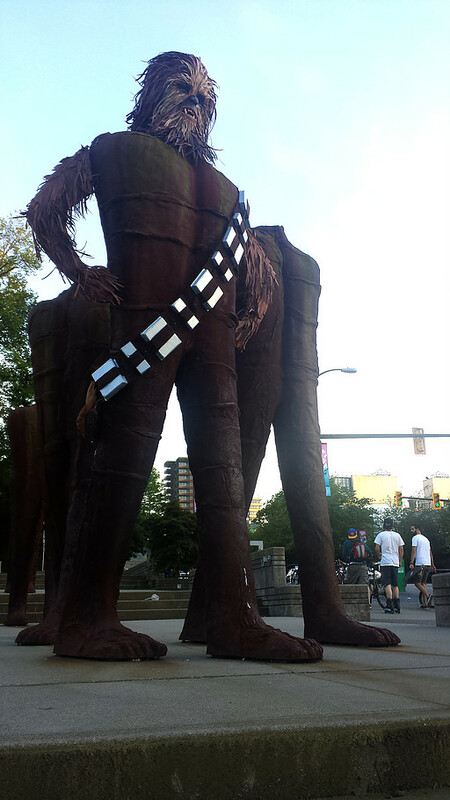 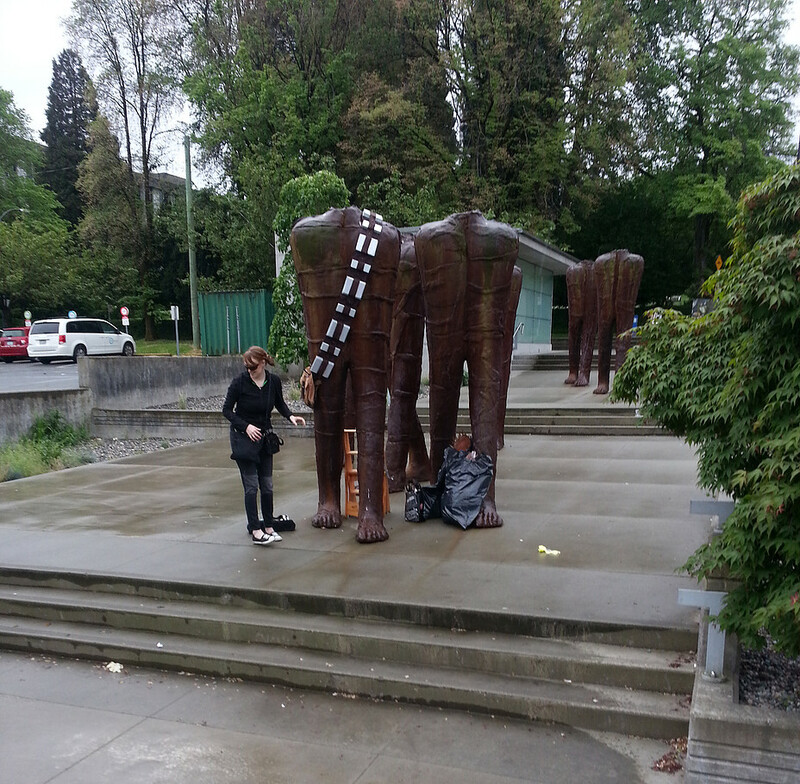 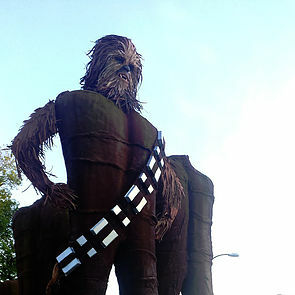 Some Vancouver statues really scream for the wookie treatment. 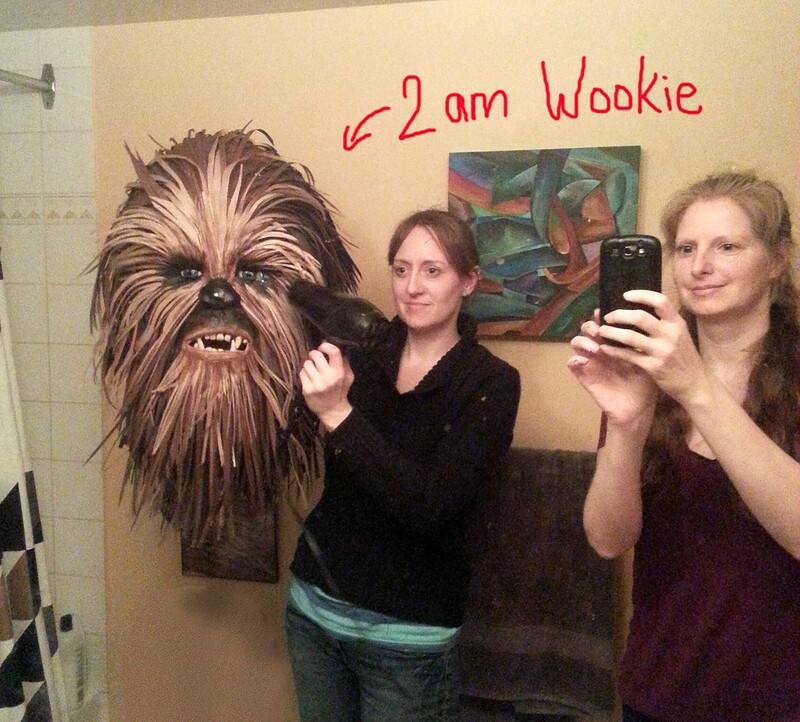 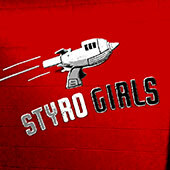 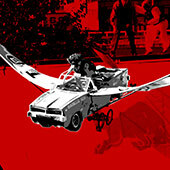 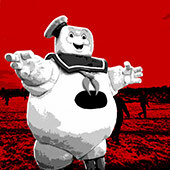 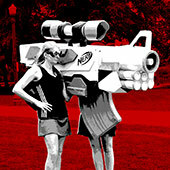 We obliged.